Blinders always attempts to improve and change himself for the better. 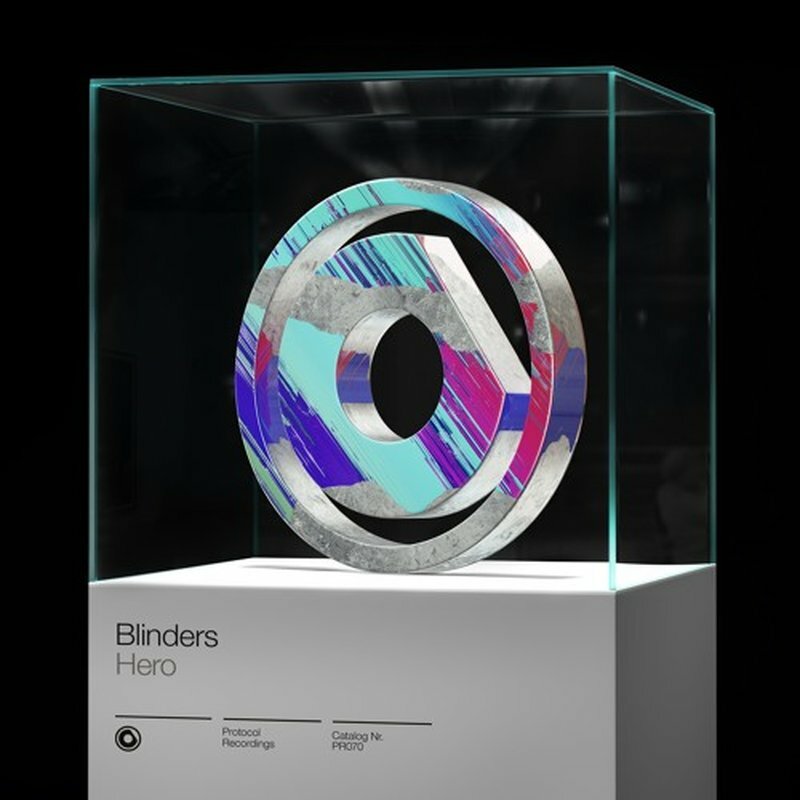 In his latest vocal track, Hero, he does just that. The track thrives on being different, making the majority of the rhythm consists of off-beat samples. The vocals are mesmerizing, developing into upbeat and energetic lyrics to drive the listener to seek out the closest dance floor. the flow of these vocals works seamlessly with the rhythm of the beat, something difficult to do when the style of music is so heavily influenced by teasing the downbeat. With a track like this, Blinders had to work hard at producing it, so give him a little credit and check it out below on Youtube or Spotify.